The Adventist Home Educator – Preparing our hearts and homes for the second coming of Jesus! 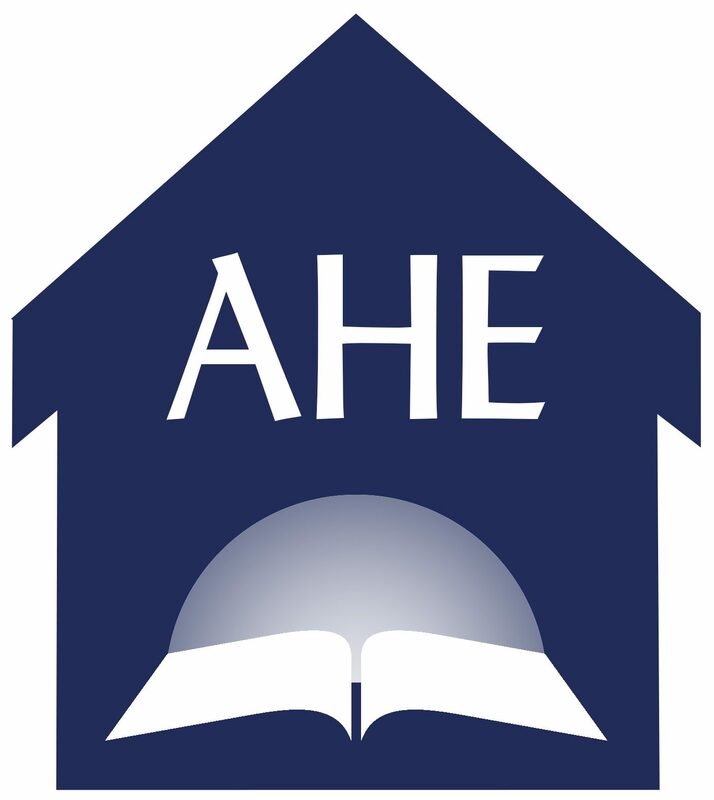 The Adventist Home Educator is a ministry that supports Seventh-day Adventist homeschooling families. We strive to share resources which will encourage families to learn more about True Education and to share ideas that will help a family incorporate our faith into our daily living within homeschooling. Please take some time to look around the website. Please excuse any confusion as we reorganize our site for better use. Feel free to send us comments or ideas (via the contact us page) on what would help you as a homeschooling family. Our Parent Education pages are here to help assist you in finding information in areas that are of particular concern for Adventist Homeschoolers. Please refer to the drop down menu to locate the pages under Parent Education.